British Summer Time could not possibly end without one more of these… Talking Tales #20 is now open for submissions. Much will be familiar. The unbridled glee of Stokes Croft Writers, the unleashing of bright, evocative and quite possibly scary tales, the warm waft of supportive smiles from a welcoming audience. Once again, we are proud to be a part of the awesome Bristol Festival of Literature that you will know so well. But as it’s still Summer time – we thought we’d throw you a googly and deliver TT#20 from Café Kino in Stokes Croft, just a few yards from our home at Left Bank. We shall be downstairs, where writers will congregate like ladybirds in your window frames – as serene and colourful, of course. Writers with a story that is all your own work, that you can read (in less than 10 minutes) and that is worthy of a Christie Cluett introduction – submit now!!! Submissions for Talking Tales#20 close on Friday 19th October. …time: 7.00pm on Saturday 27th October 2017. 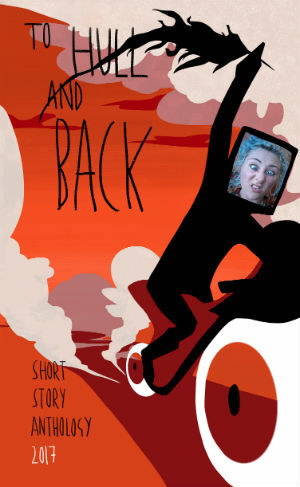 Time to get off your lilo and get writing for the mid-Summer edition of Talking Tales. Talking Tales #19 is sun ripened, Solstice appropriate and beach-ready for anything you can throw at us. So go on, show us your black and white bits – on a page that is, constituting a story for the telling. The people will be warm. The beer will be chilled. Wine will flow like…wine…and it all promises to be a roasting hot Saturday night in, always cool, Stokes Croft. Wear flip flops and your best shades and listen to a brilliant mix of stories and surprises. All you have to do is write a story (200 to 1500 words should do it) and be ready to read it out on the night. Then send it to us so we can choose the best mix for the best of evenings. Submissions close on Saturday 9th June – at midnight. 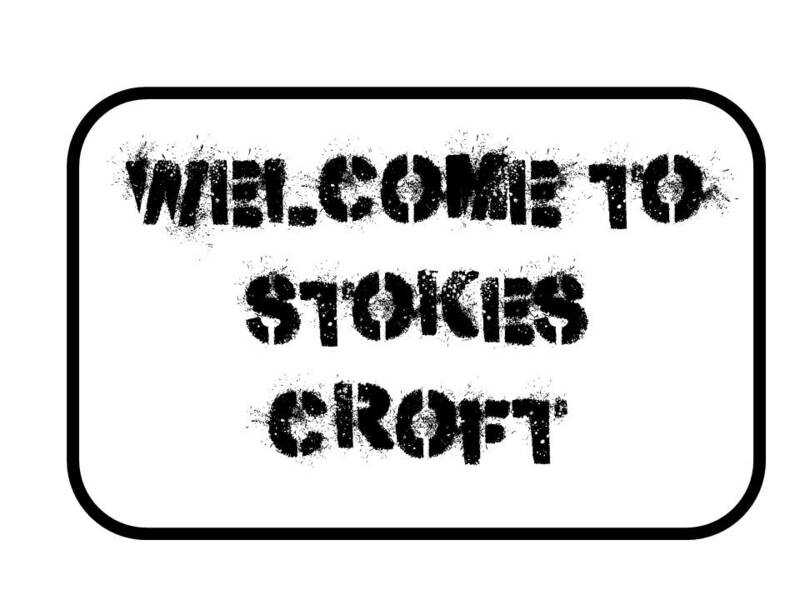 It is my pleasure to announce a full cast of Stokes Croft Writers are ready, waiting, fit, able and back in the country for Talking Tales #18. No gratuitously titled ‘work commitments’ (in what looked suspiciously like a beach) in Thailand. No snuffles. 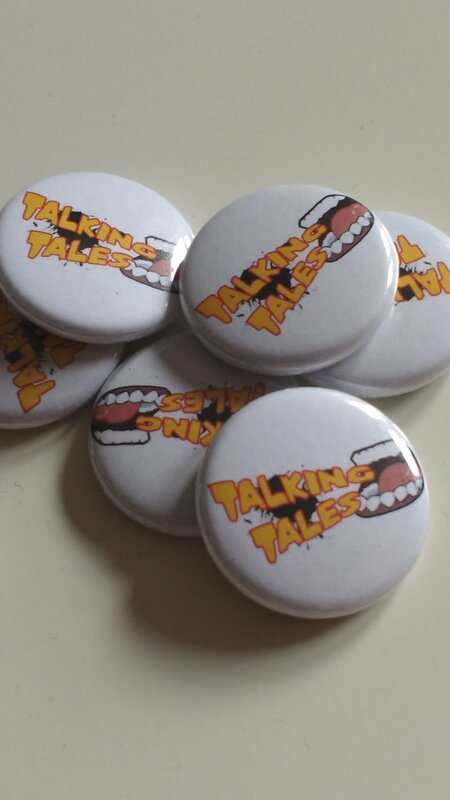 And with a full complement of Talking Tales badges… probably… Bristol awaits. There will be doors and they will be thrown open at 6.30pm. There will be brilliance – there always is, it could be yours. Submissions close on Saturday 14th April – at midnight. We’re going early for the first Talking Tales of 2018 – long before the weather, we’ll be the warm front you’ve been waiting for. Before the crocuses have bloomed, before you’ve started your third diet, before you’ve completely negated the effect of a dry January – we’ll be there for you. There will be stories hot and cold, short and long, entertaining and hearty-breaking. There will be laughs, there will be surprises and there will be slush, probably – but of the city-snow variety rather than the ‘Love Is…’ cartoons. We’ll be looking ahead to the Spring, not looking back at the midweek romancing and tbh, we don’t know what we’ll get – it depends on what you submit. So get to it – surprise yourself and surprise us. I said we’re going early and we are – a 6pm start. This will save you from the worst of weekend reality TV and leave you the second half of Saturday night to get home and read the Penguin classic of your choice. Send your thanks with your submission. Submissions close on Saturday 10th February – at the last stroke of Match of the Day. Unwrap prize winning stories of humour, comedy, the surreal and absurd, but most of all…THE FUNNY! Hear the stories placed first, second and third read by their very own authors – live, on the night, with words coming direct from their mouths to your ears. And still there is room for more: submissions open now! Look under your bed (past the dust, the empty gin bottles and the John Lewis monster) and see if you have a story in your archives to share. Attach it to an e-mail (not a letter to Lapland) and note that submissions for Talking Tales#16 close on 1st December.